The photo id for this photograph is 88, in the Schools album. 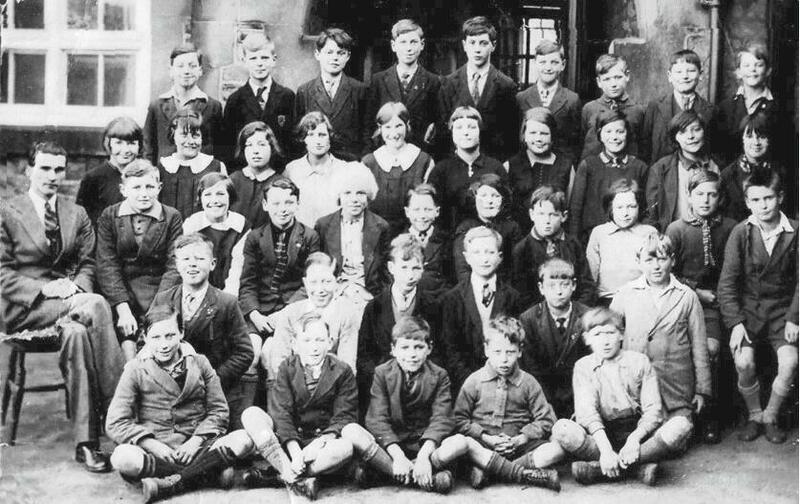 Front row second from right is Harry Weate. Son of Abraham Weate & Dorah Hanna Weate.